We have the skill to tackle your commercial project. 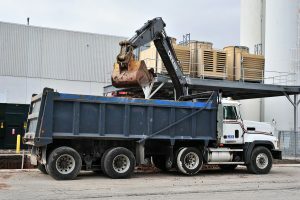 Call Mexco Excavating to get the job done. Plumbers, builders, property managers – we are your first choice for emergency watermain/drain/sewer repair and installation. 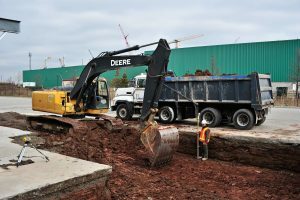 Years of knowledge combined with integrity and professionalism – that’s Mexco Excavating. 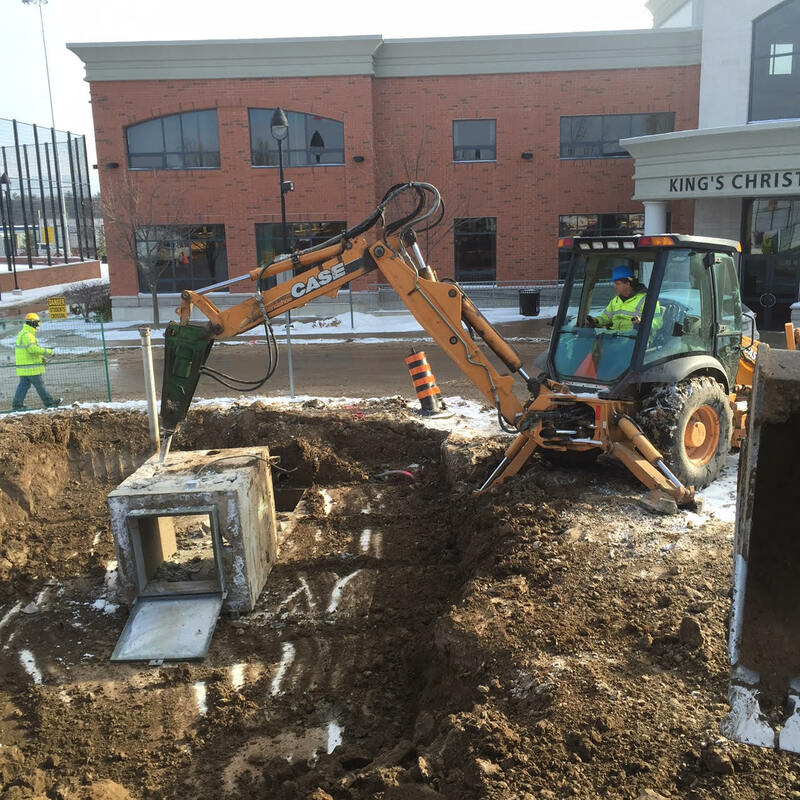 Mexco Excavating has been providing commercial excavation and consulting to Southwestern Ontario clients since 1979. 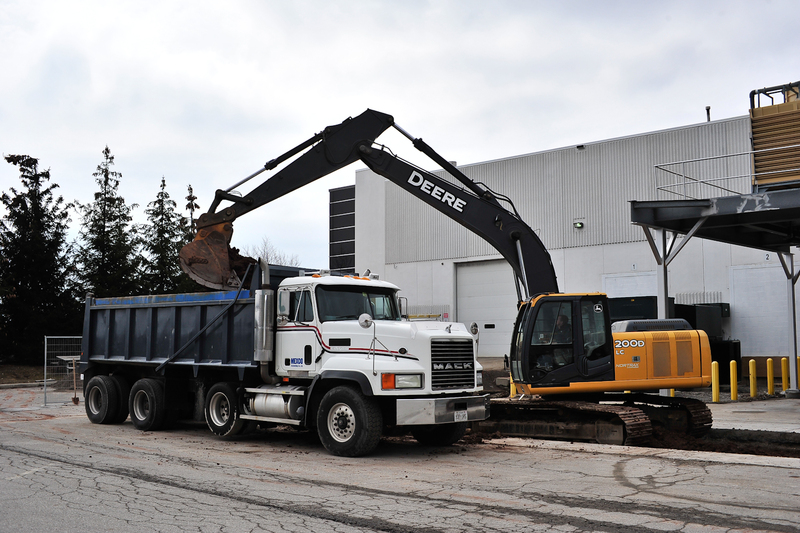 Call Mexco Excavating today for a quote on your project 905-257-0424.